The second release on JAMES DUNCAN’s INNERMOODS label is from the legendary ABACUS (of PRESCRIPTION and GUIDANCE fame). 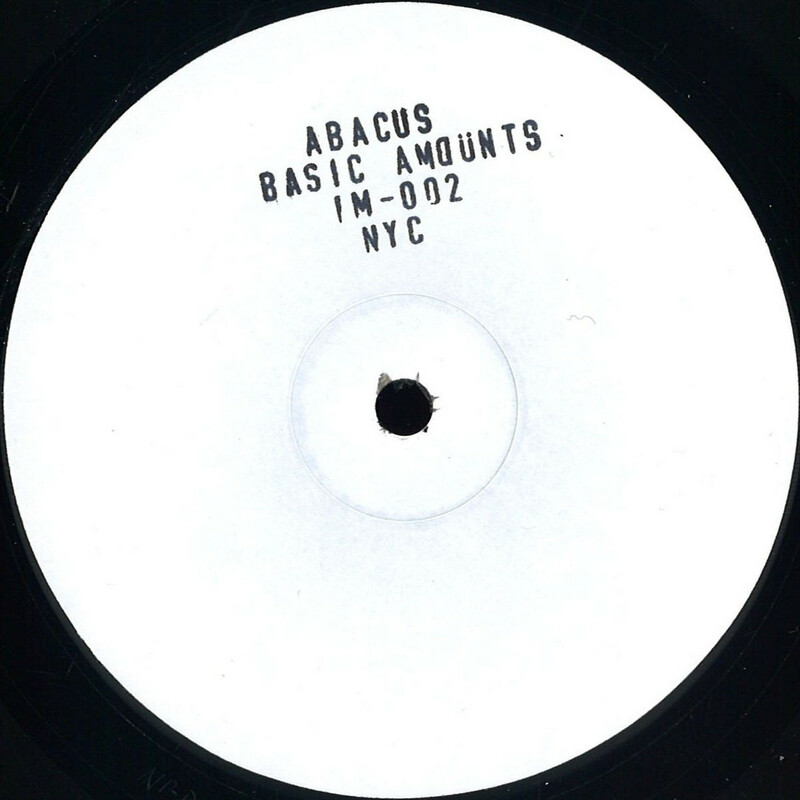 «BASIC AMOUNTS» is a hypnotic deep house groover from one of Toronto’s greatest producers. 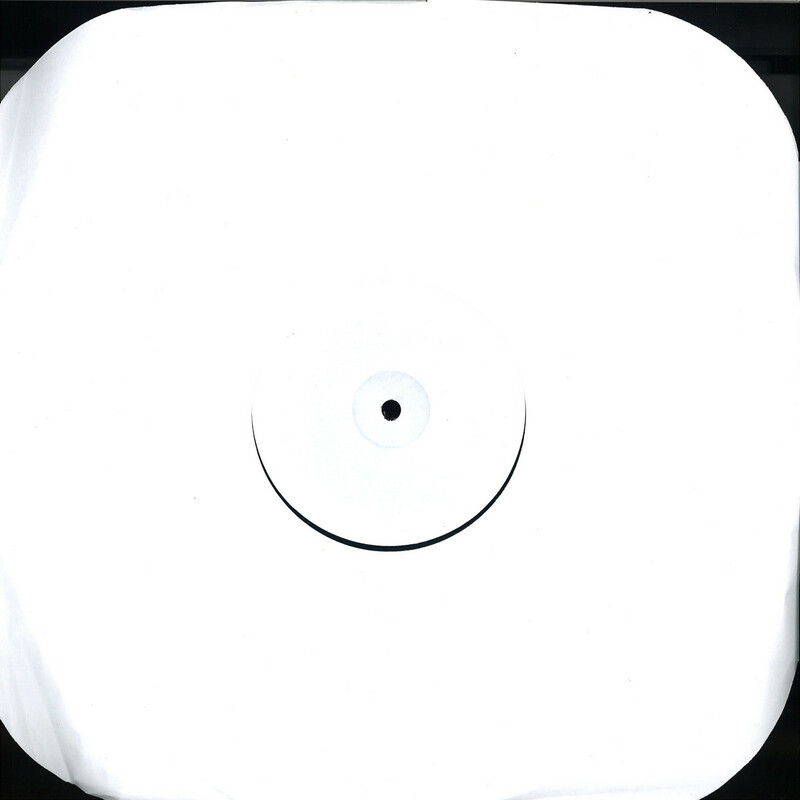 Hand stamped 1-sided limited 12″. Don’t sleep on this. Essential.